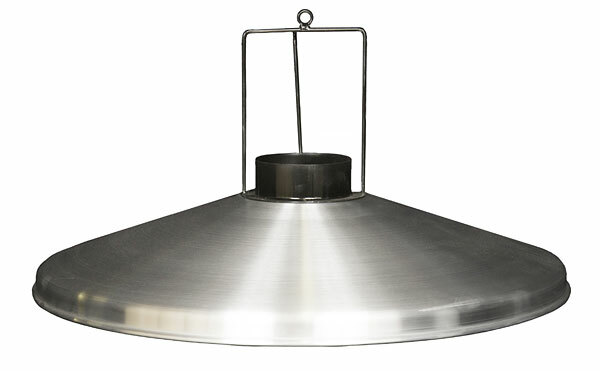 FE model fume extractor hoods attach to the F.E. Hood Support Plate. 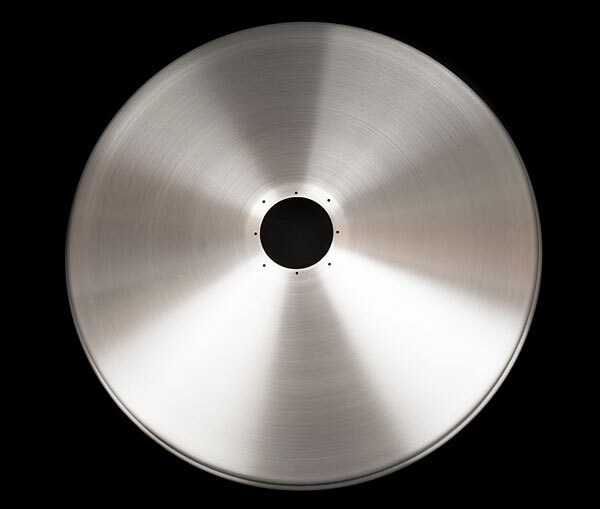 The Hood Support Plate firmly holds the collection hood in place while orienting it down toward the collection area at an approximate 30 degree angle. 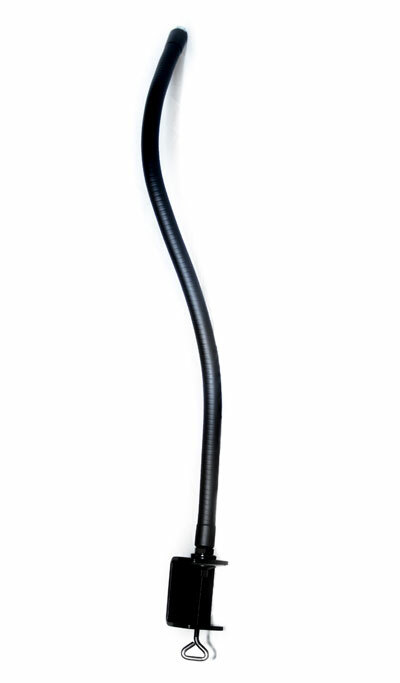 20-inch flexible gooseneck arm with clamp base mount. 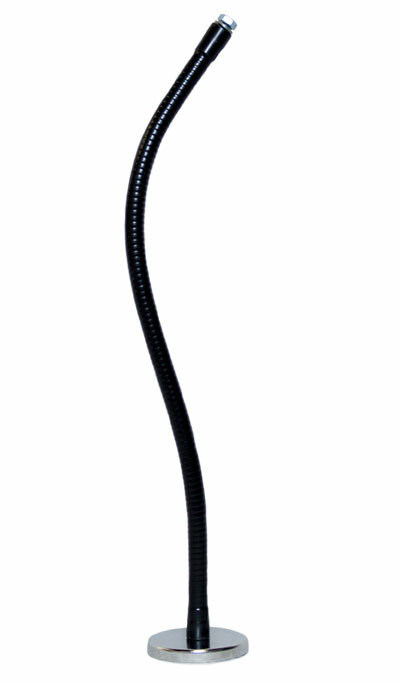 20-inch flexible gooseneck arm with magnetic base mount.